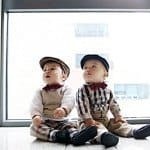 Are you looking for just the right twin baby names? Have a look at what other families have named their twin girls and boys and be inspired. 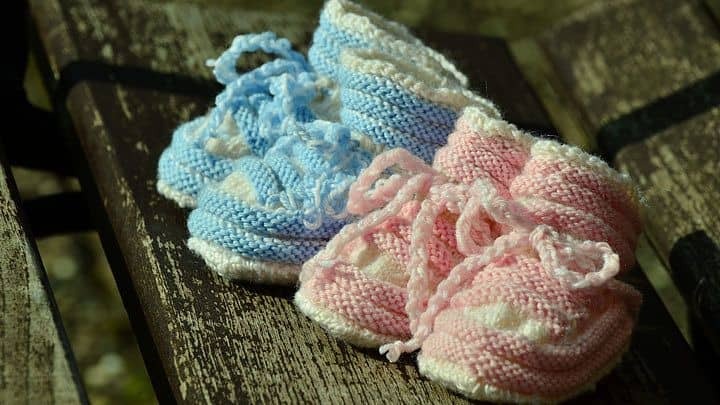 If you know you’re expecting twins, you’ve probably already begun thinking just a little bit about twin baby names. 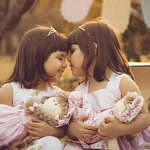 You might not know if you’ll be needing twin girl names or twin boy names, but you know they need to fit well together. We’ve asked hundreds of parents of twins what twin baby names they’ve chosen. Have a read and be inspired! If you’d like to let us know about the twin baby names you’ve chosen, please leave a comment or e-mail us at kate@about-twins.com. Thank you, we would love to add their names to the article, but what year were they born?